Live Photos is the one of the latest features that Apple is debuting with iPhone 6S. Essentially, it enables you to take a regular picture with 1.5 seconds of video, at 15 fps, on each side of that picture; leaving you with a 3 second video clip with audio. The idea behind this, according to Apple, is that some of the most interesting moments occur right before or after that picture is taken. GifBoom, not surprisingly, specialises in creating GIFs. 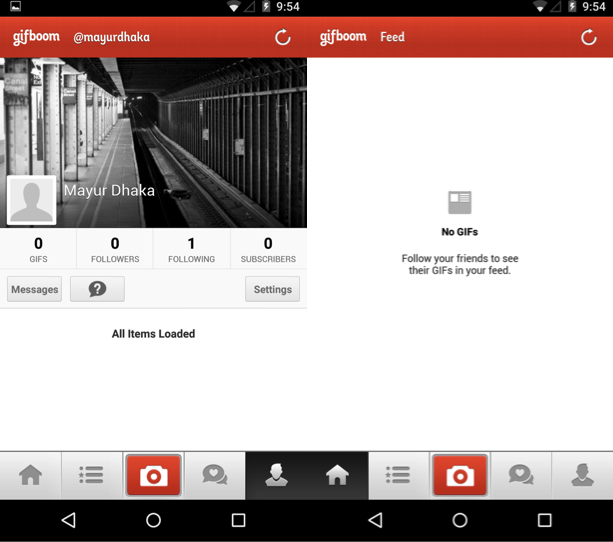 After signing up, GifBoom presents you with its own social feed of GIFs. To get started in creating your GIF, tap the camera icon and the app will capture a burst of photos until you stop recording. 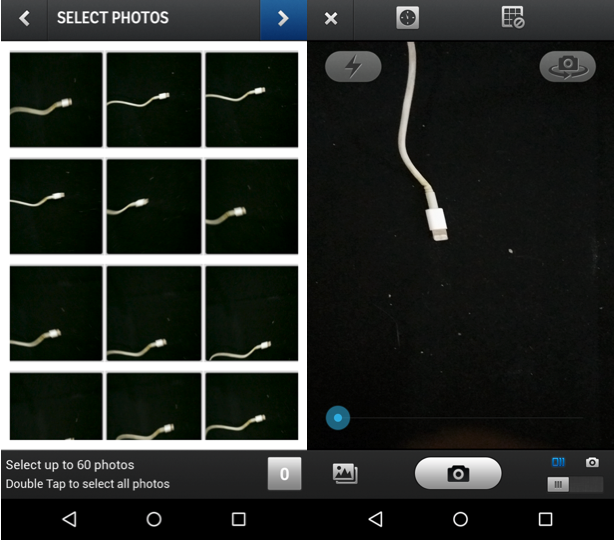 You can choose from the photos captured and also customize the transition speed between the images and GifBoom stitches these pictures together. It also lets you select pictures as a batch or even choose a video from your gallery to start making a GIF. After you’ve finished tweaking your GIF as per your liking, you can share it on social media and on GifBoom’s social feed for your followers to view. Any GIF created also gets stored in your image gallery for you to view or share later. Similarly, you can view GIFs shared by the people you follow from your social feed. GIFs are a widely supported format. 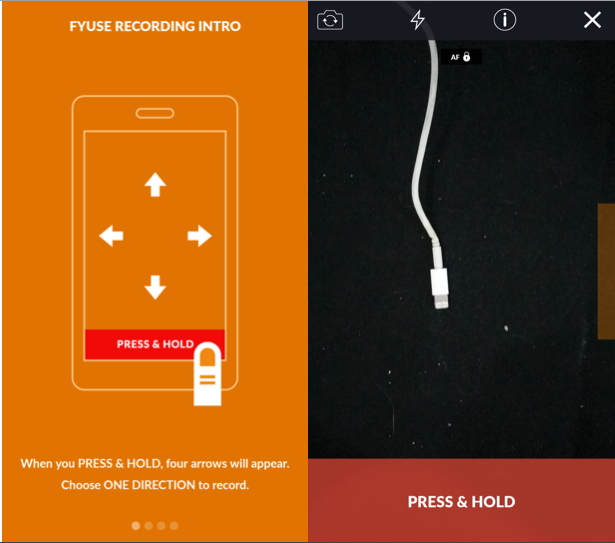 Fyuse paves out a new experience for the mainstream audience- a dynamic it likes to call ‘spatial photography’. It allows you to capture three-dimensional, ‘live’ panoramas that can be viewed as you tilt or rotate your phone. Once you signup, a guided tour explains how to go about creating a spatial photograph – you start recording by tapping and holding the shutter icon and moving 360-degrees horizontally or vertically, while keeping your subject in focus. Letting go of the shutter allows you to view it in the gallery. After processing and cropping out your selection, you can see the image come to life by moving the phone along the same motion as you did when recording. 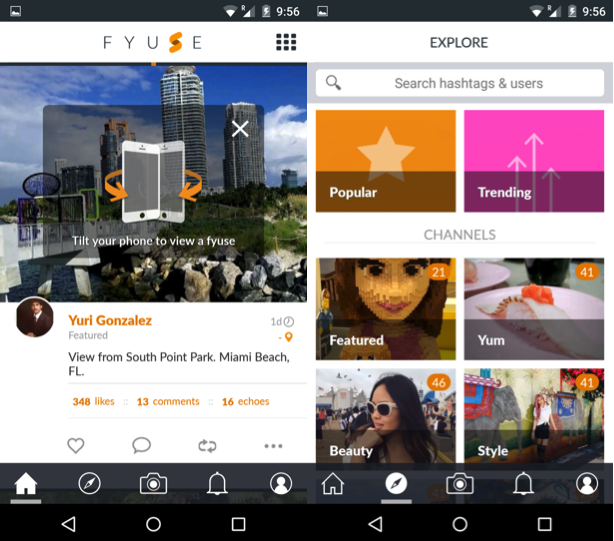 Further, you can share your photograph on Facebook or in Fyuse’s social feed. You can view photographs of people you follow, in the same way. Instagram users can feel right at home since the UI elements are exactly the same – five icons for Home (your social feed), Explore, Capture, Activity and your Profile. Despite the app being in Beta, it proved stable in our testing and the app adopts a design language that has proved successful by its predecessors. Its design elements are top-notch and we definitely recommend this app for you to try out. Vine should be familiar to a lot of readers. If you spend copious amounts of time on social media, chances are, you must have already encountered a Vine by now. The idea is simple: a video clip that spans 6 seconds or less. Once you’ve signed up with your email or Twitter account, you land on your Home feed that shows you auto-playing, looped videos shared by the people you follow. 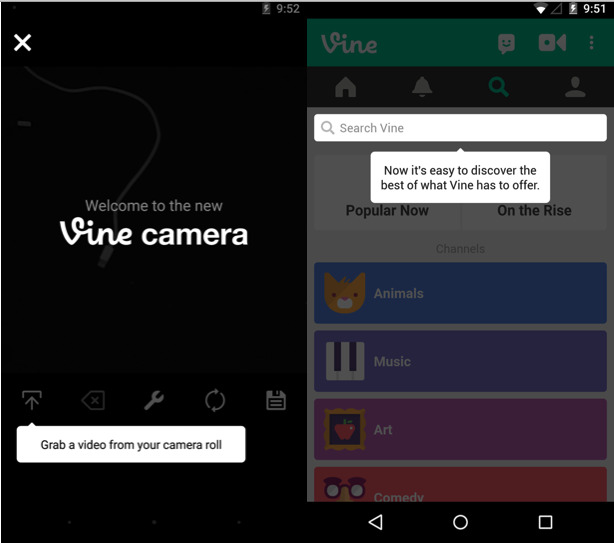 You can start recording a vine by tapping the camcorder icon on the top left. Tap and hold the square-shaped viewfinder to record. You can let go of the view finder and resume recording from the point you left off too. Vine conveniently gives you a progress bar that completes once you’ve recorded 6 seconds worth of video. It also gives you the option to select a video from your gallery and bare-minimum customization options. You’re then provided with some basic post-recording editing tools and the ability to tag friends, after which, you can share your creation on Vine, Twitter, Facebook or Tumblr. A copy of the video you created is saved in your gallery, so you can share them on IMs too. 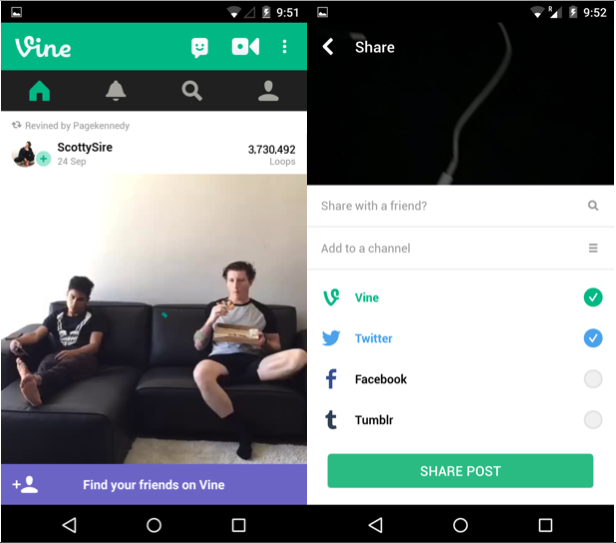 Conceptually, we think Vine is as close as it gets to being a replacement to the Live Photos found on the iPhone. Its seamless integration with third-party services, widespread adoption across the internet and fluidity should concede the No. 1 spot on your list, to Vine.